Fairy Tales Gone Wrong: Rapunzel, Rapunzel, Wash Your Hair! Rapunzel can’t be bothered to wash her super-long locks. So when three princes try to rescue her from her tower, her hair is too greasy and slippery to climb. Yuck! Luckily one of the princes is a hairdresser. 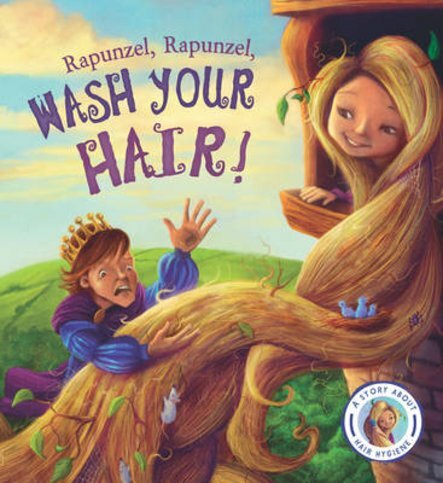 Can he turn Rapunzel’s hideous hair into her crowning glory, and get her out of that tower…?